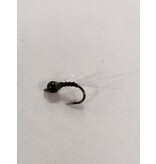 A great hatch matcher mayfly emerger. 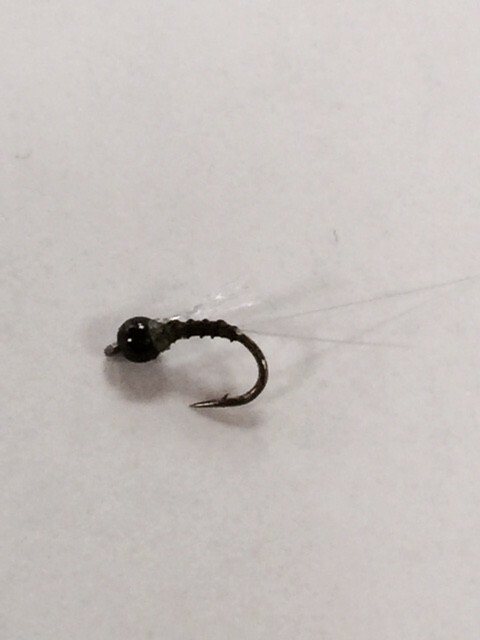 Fish it as a drowned Trico or on a hopper/dropper rig. Works when others don’t.